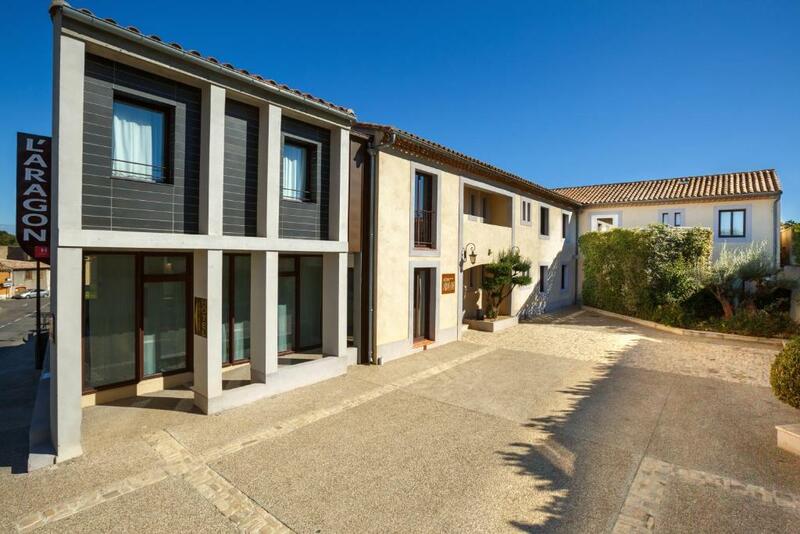 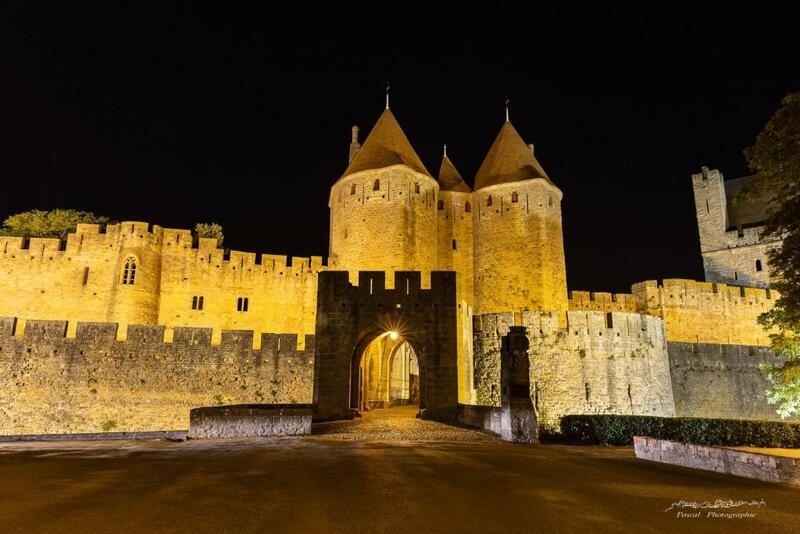 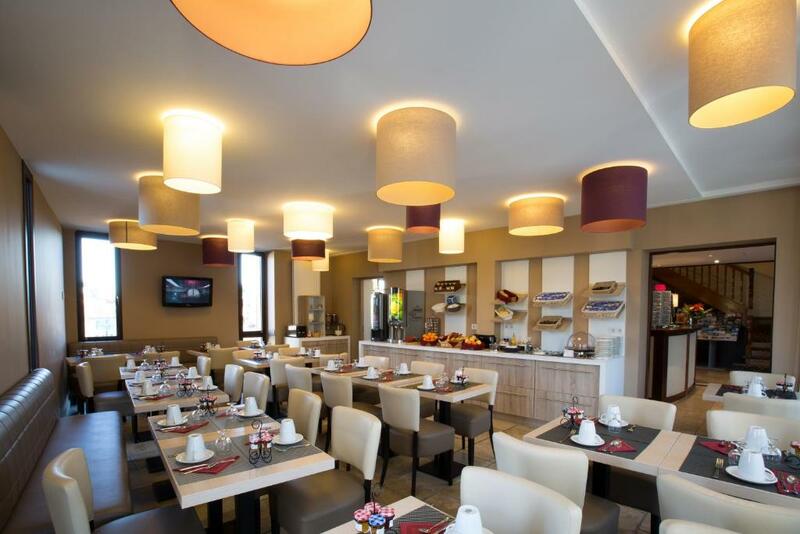 Situated just 50 metres from the historic centre of Carcassone in the Aude region, Hôtel l'Aragon features free WiFi throughout the property. 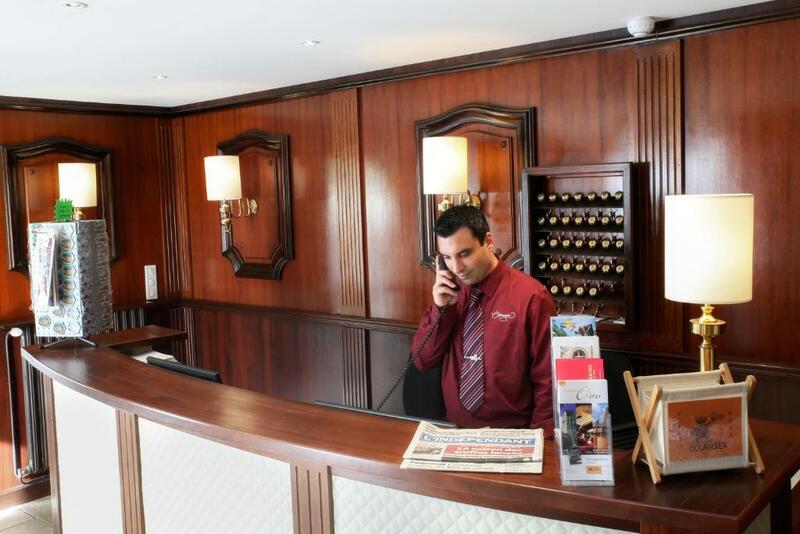 Free private parking is available on site, and you will find a 24-hour front desk at the property. 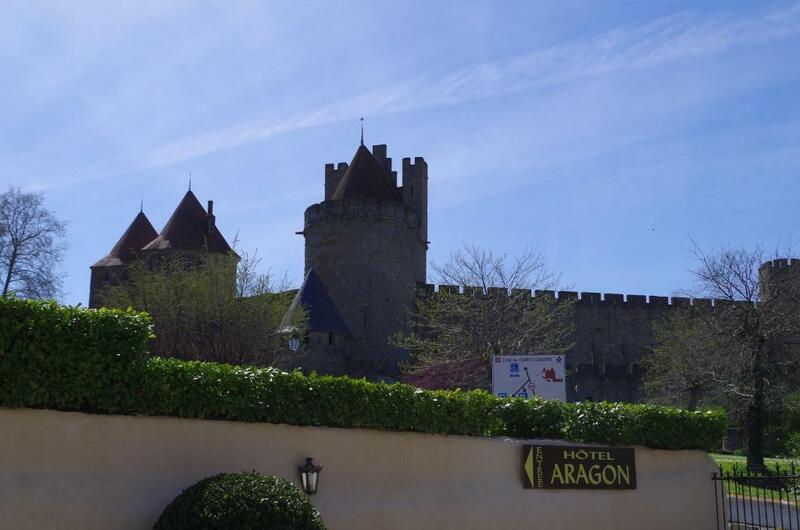 Guest rooms at Aragon are equipped with air conditioning, satellite flat-screen TV, and a private bathroom with free toiletries and a hairdryer. 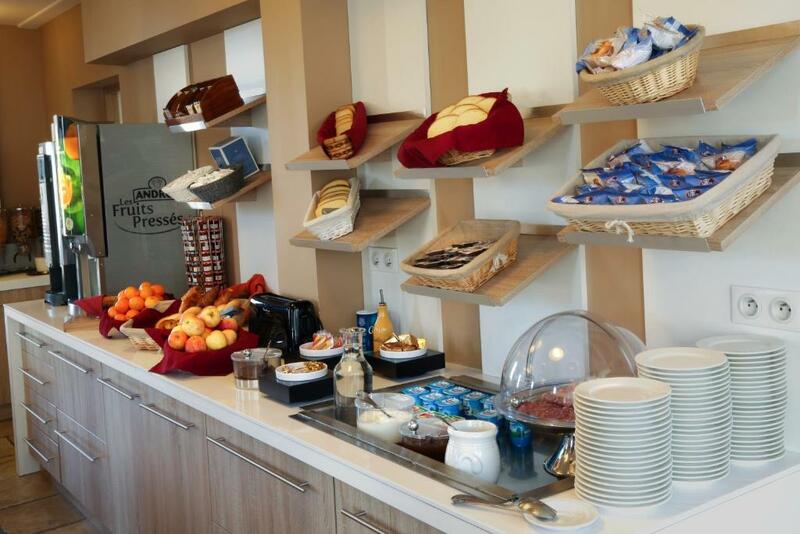 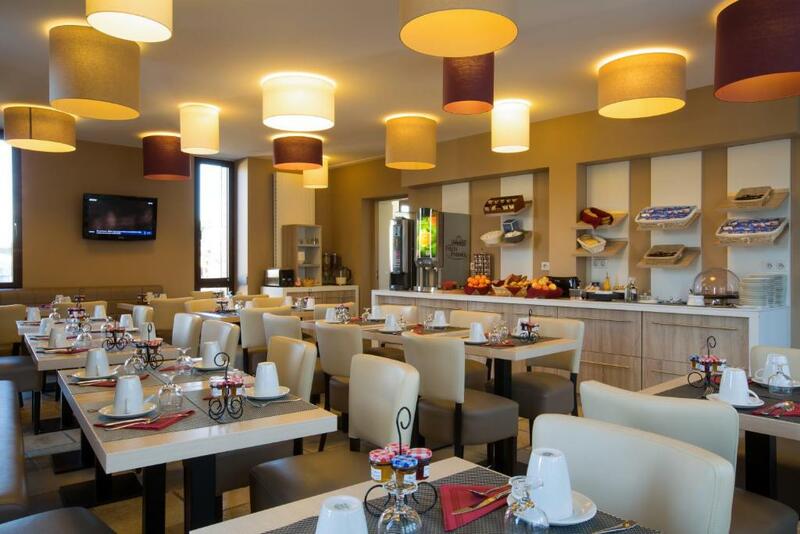 Buffet breakfast is served every morning at Hôtel l'Aragon. 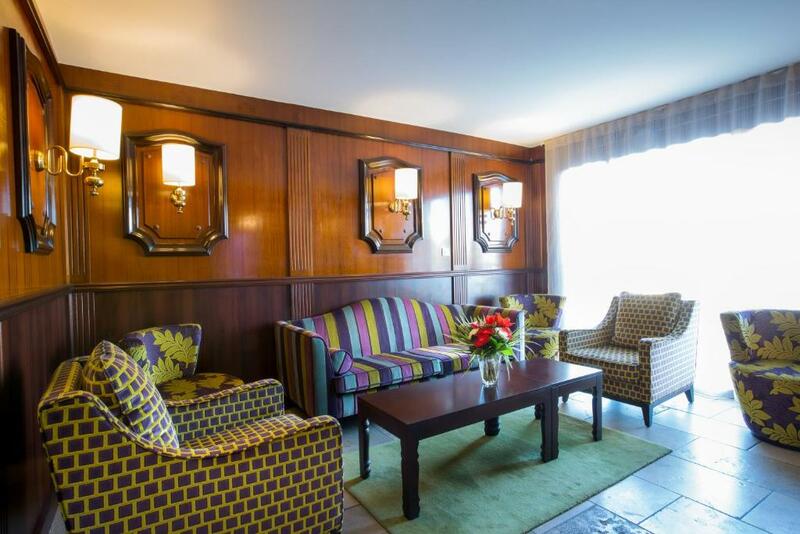 Guests can relax in the lounge or on the terrace, weather permitting. 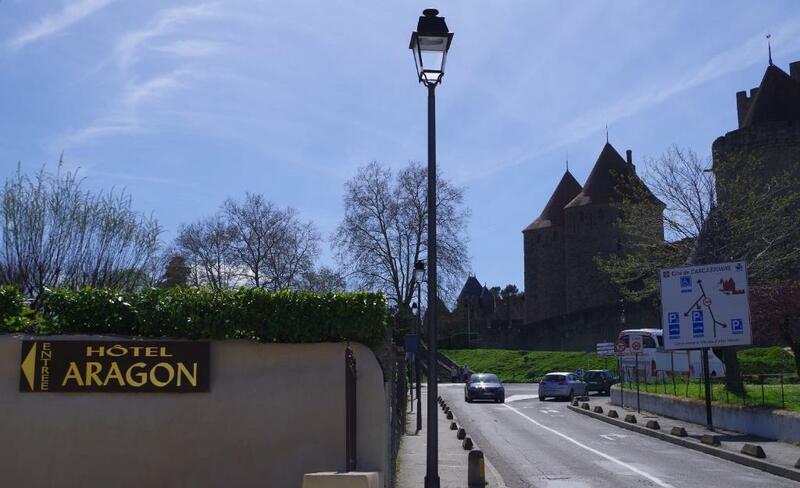 Basilique Saint-Nazaire is 9 minutes' walk from the hotel, and Château Comtal is 5 minutes' walk away.